2018 has been yet another year to remember on the farm, for all sorts of reasons.. It started to rain cats and dogs in November 2017 and rain seamlessly turned to snow as the beast from the east passed through Cornwall in early March. Somehow we managed to make it through lambing season relatively unscathed despite some of the hardest frosts we’ve seen in recent times. Another cold snap passed through in late March with the farm resembling a winter wonderland during Easter weekend – less than a week before we welcomed our first campers for the season! The long wet winter was followed by a cold dry spring and then the driest summer on since the infamous 1976. All in all, of the most challenging year’s of weather farmers all over the country have ever faced. The warm dry summer didn’t seem to bother our cattle, who, spent most days enjoying the shade of our many oaks with the occasional trip to the stream for water and a paddle – their appetite lessened, and their lounging lifestyle meant they casually laid down fat on minimal feed. Like everyone else though, the lack of grass has meant winter forage stocks are worryingly low and we’re hoping next spring will arrive earlier than it did this year. 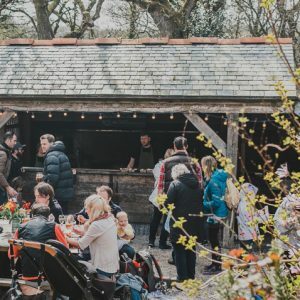 Spring 2018 just about arrived in time for our inaugural Spring Gathering which featured some of our favourite producers and makers by day, and by night back to back Farm Feasts. Next year we plan to host another Spring Gathering in early April (We’ll be announcing details in January) and have plans for Gatherings in Autumn and Winter too. Our first Sunday Social was the perfect lazy August afternoon with family entertainment, streetfood and live music and we have plans for more of these too. Early spring is a magical time on the farm and we plan to coincide our first SS of 2019 during lambing season, so it’ll be one to remember. 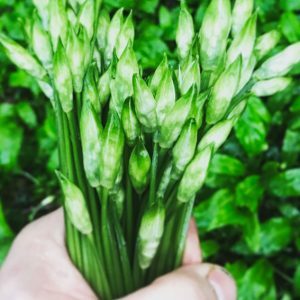 We’ve long planned to host Farm Dinners, a more intimate experience for up to 20 people in the Old Mill. 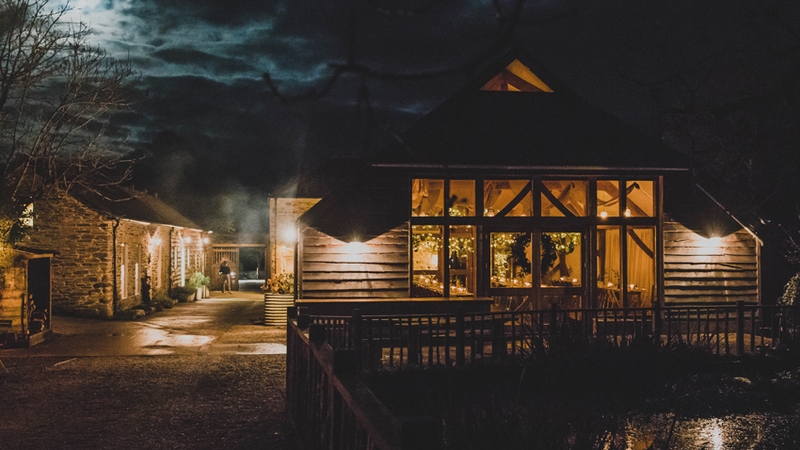 These dinners will still be centred on produce from the farm, kitchen garden and larder, but with more of an opportunity to meet the team and experience behind the scenes. 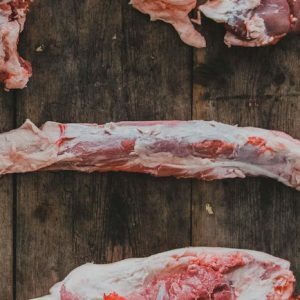 Since Autumn we’ve been busy renovating an old garage and cart house, transforming them into our on-site butchery and larder space. Primarily to give us the space to process our Farm produce on site but also host ‘A day on the Farm’ workshops and experiences. We have a number of events planned for spring time and will release more info in the New Year, just as soon as we have a completion date on the project (!) Watch this space – we’re all really excited about the possibilities…. Before we get too carried away with our plans for next year, its almost time for us to sign off for the year. Its been a massive year here on the farm and everyone is more than ready for a little rest! We are closing for the majority of the Christmas holidays but will be answering emails / calls between quality friends and family time, not to mention the odd glass of port.. so bear with us ! Our first Feast is Saturday January 26th and we hope to see you there…. But for now, to all our friends, customers and couples and to our incredible team, THANK YOU and have a very Merry Christmas and a Happy New Year!